One of the NBA’s first female referees. Officiated the NBA 2014 All-Star game. Officiated her first NBA playoff game in 2006 between the Indiana Pacers and New Jersey Nets. Officiated the inaugural WNBA Finals in 1997 between the Houston Comets and New York Liberty. Palmer made history in 1997 when she, along with fellow official Dee Kantner, became the first female referees hired by the NBA. 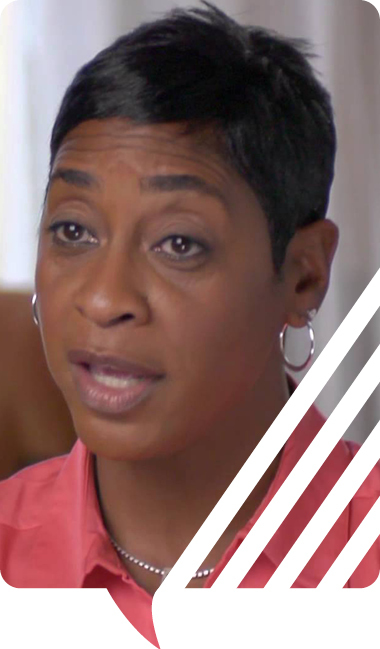 Since then she has been a fixture on NBA courts across the nation, and in 2006 she again made history when she became the first woman to officiate an NBA playoff game. Palmer is also a fixture in the WNBA and was one of the three referees that officiated the inaugural WNBA finals in 1997. In addition to her work in the NBA and WBNA, Palmer was one of the top women’s collegiate basketball officials for nine seasons in the PAC-10, Western Athletic, West Coast, Big Sky and Big West conferences. Palmer worked five NCAA Women’s Final Fours and two Women’s National Championship games. Palmer also worked two years with the CBA. Since 2009, Palmer has served as the Women’s Basketball Officials Coordinator for the West Coast and Pac-12 conferences. Palmer was also the star point guard from Cal Poly Pomona and led her team to NCAA Division II national championships in 1985 and 1986. Off the court, Palmer is a CCA Mechanics Manual committee member. She also is involved with the City of Los Angeles Youth Referee Clinic. 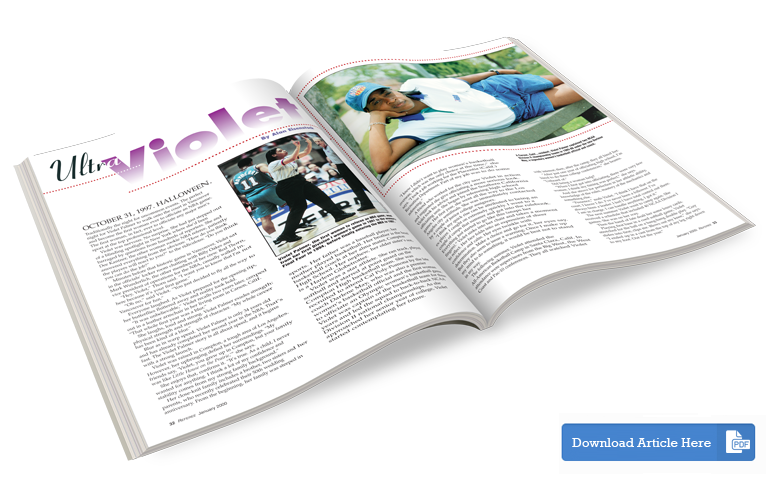 Violet Palmer appeared in a feature article in the January 2000 issue of Referee Magazine.